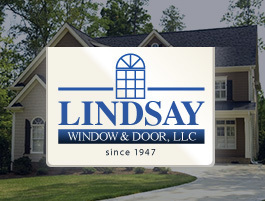 Procraft is proud to partner with Lindsay Window and Door, a top notch manufacturer of premium window products. 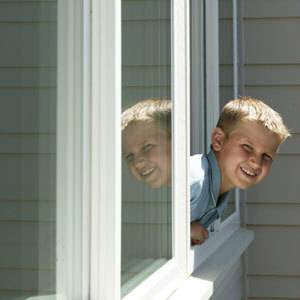 Searching for the perfect windows for a home can be an extensive process especially if you need custom windows. Lindsay window and door products are perfect for replacement windows. Lindsay offers many styles of windows including single hung, double hung, picture windows, bay and bow windows, sliding windows and garden windows. Lindsay Window & Door has been providing high quality, energy efficient windows for remodel and new construction since 1947.